Donate to support the A Backpack Journalist programming! 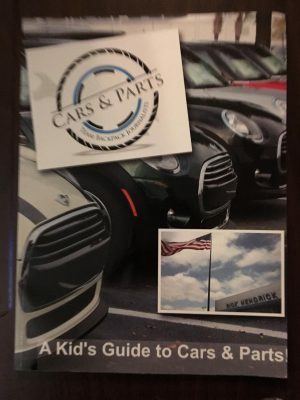 We thank you for considering a donation to help us continue to support our “Cover the Assignments” Adventures for our youth of the lowcountry and the midlands of SC.! Help us continue publishing our Newspaper, with the news written by the “team backpack journalists”. Any donation of $50 more, includes your choice of one of our books. 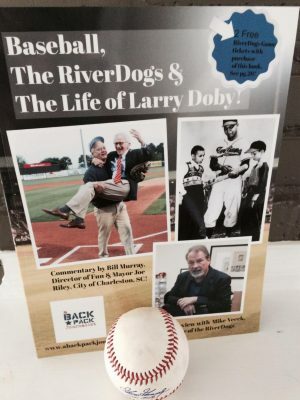 Cars & Parts or Baseball, The RiverDogs and the Life of Larry Doby! Plus COPY OF OUR NEWSPAPER!